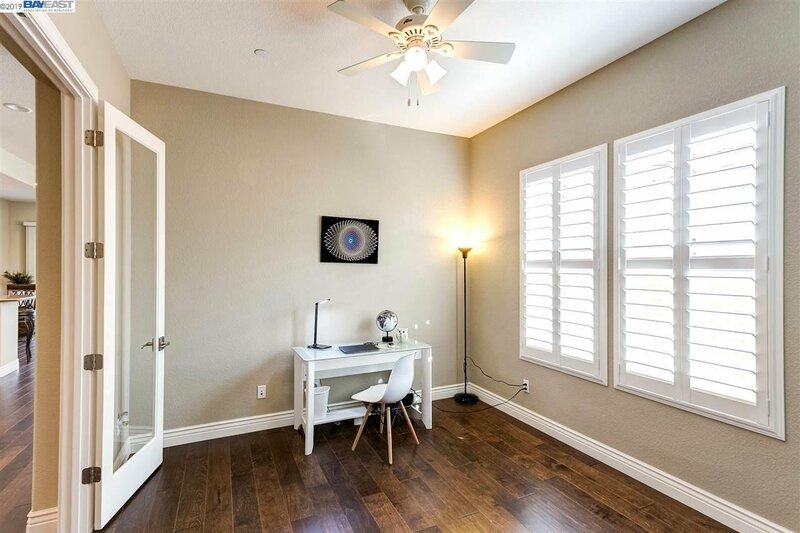 Large open floor plan featuring 2 bed plus large office. 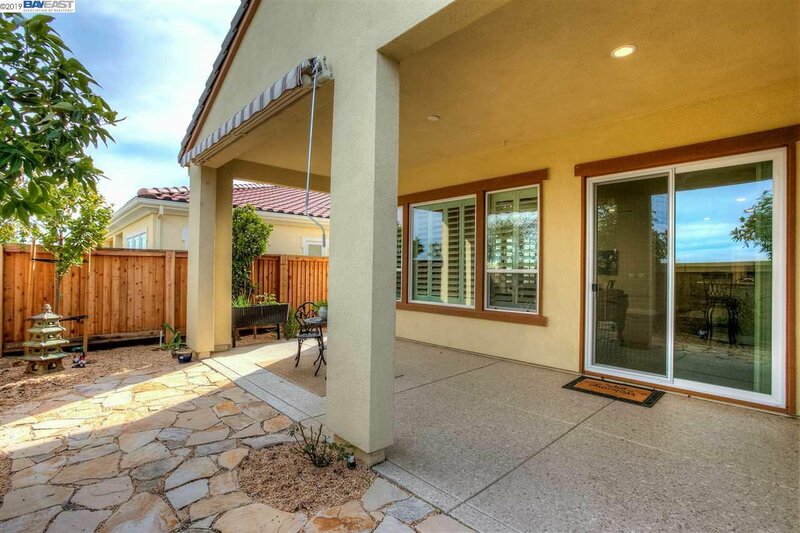 Gorgeous, like-new 2 year old home in a highly-desired setting! 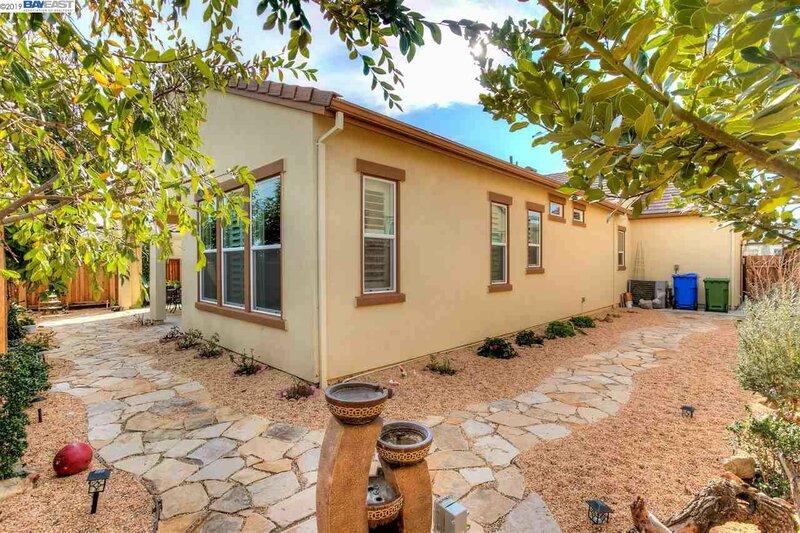 The home boasts 1962 Sq. 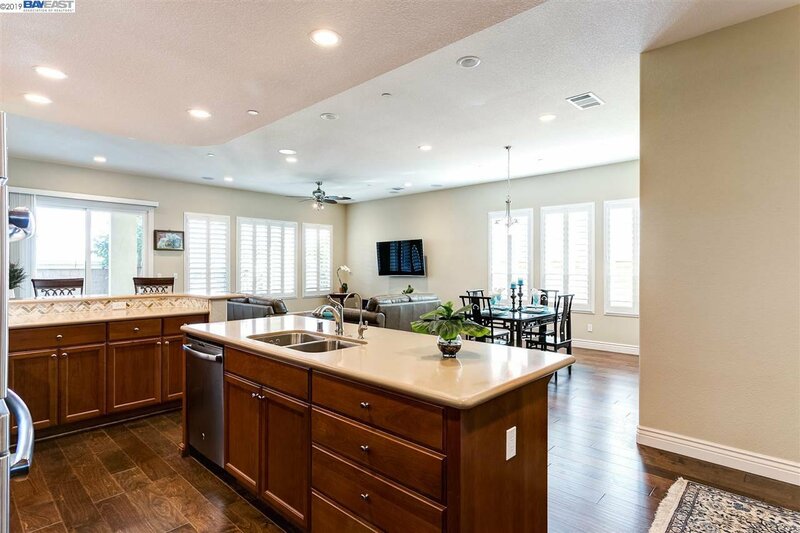 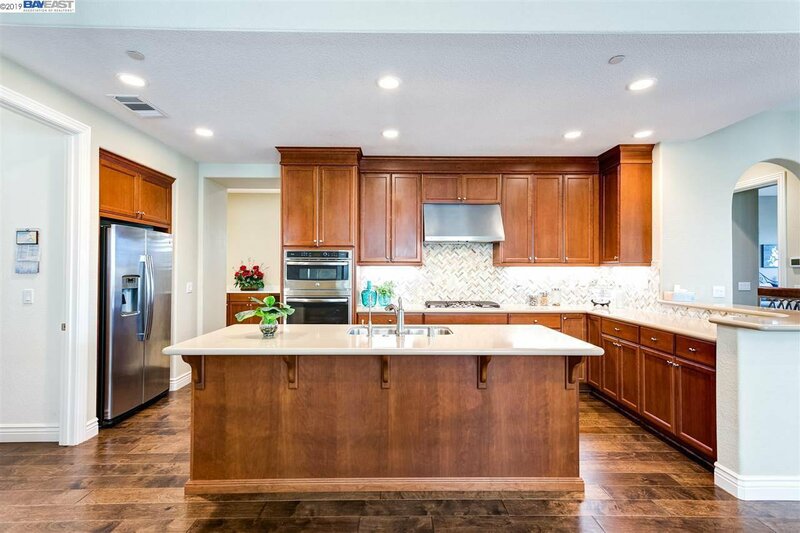 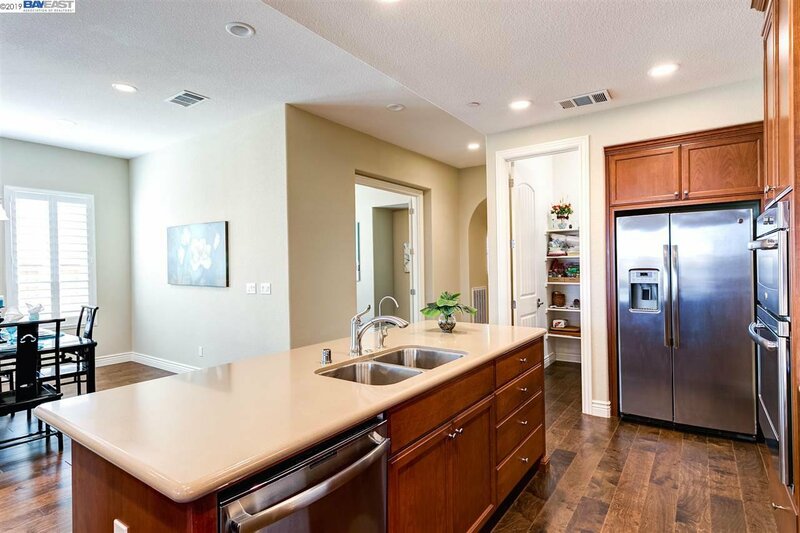 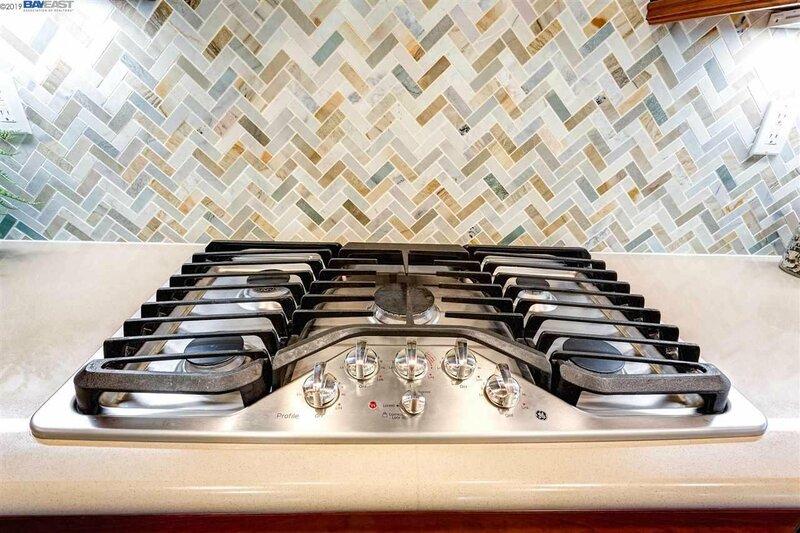 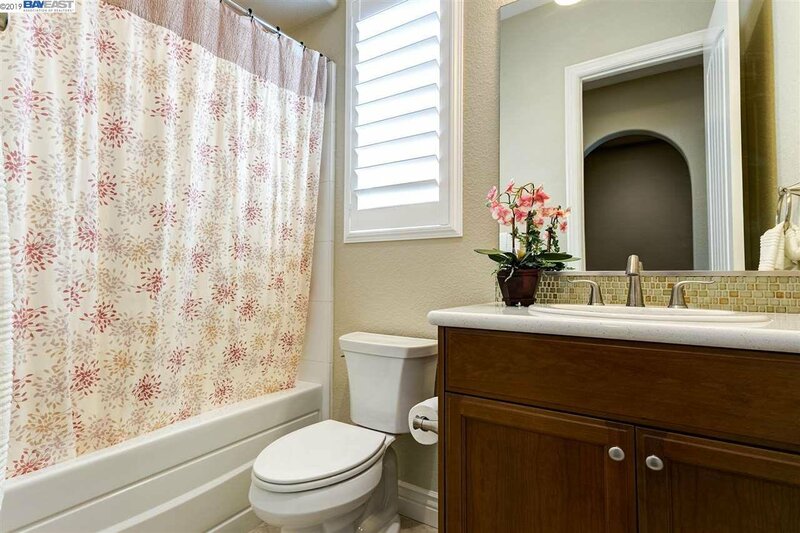 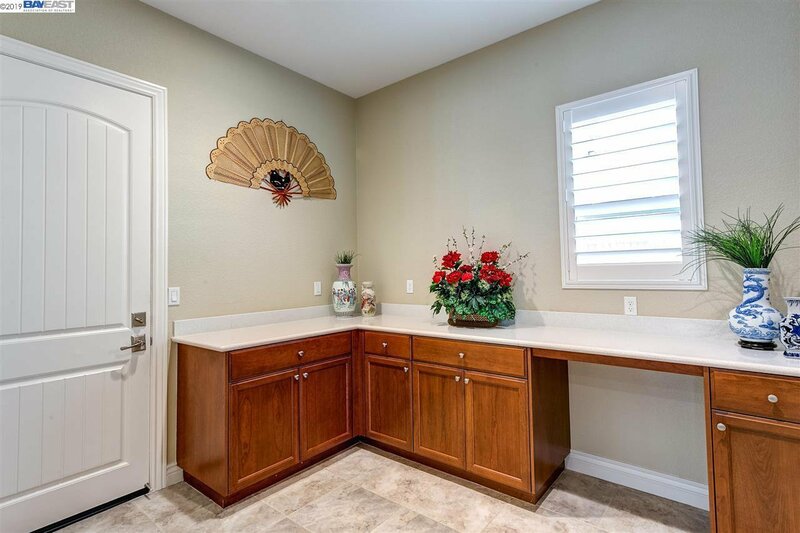 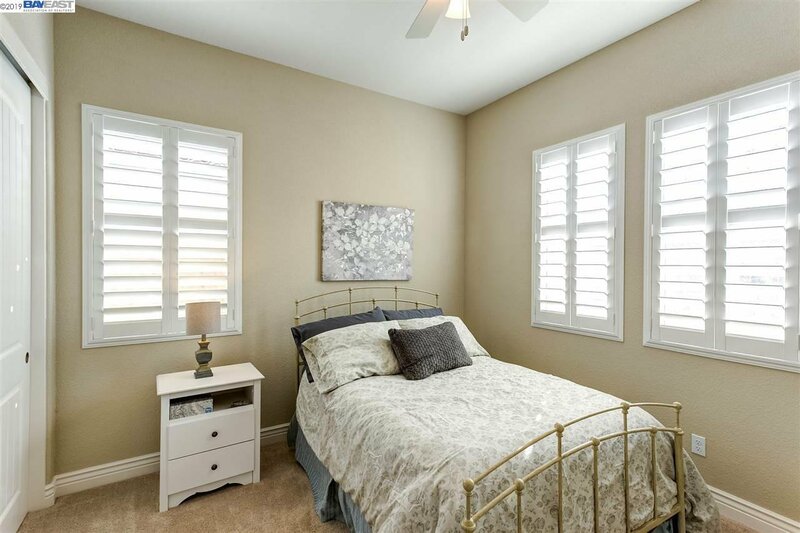 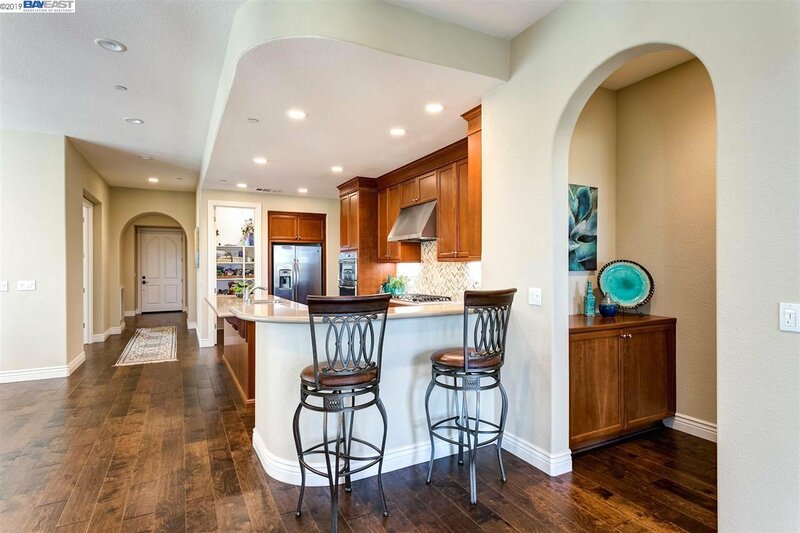 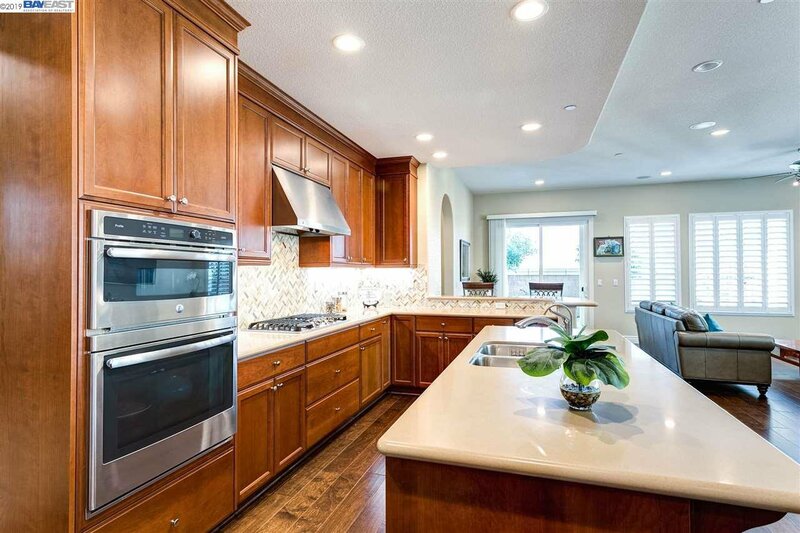 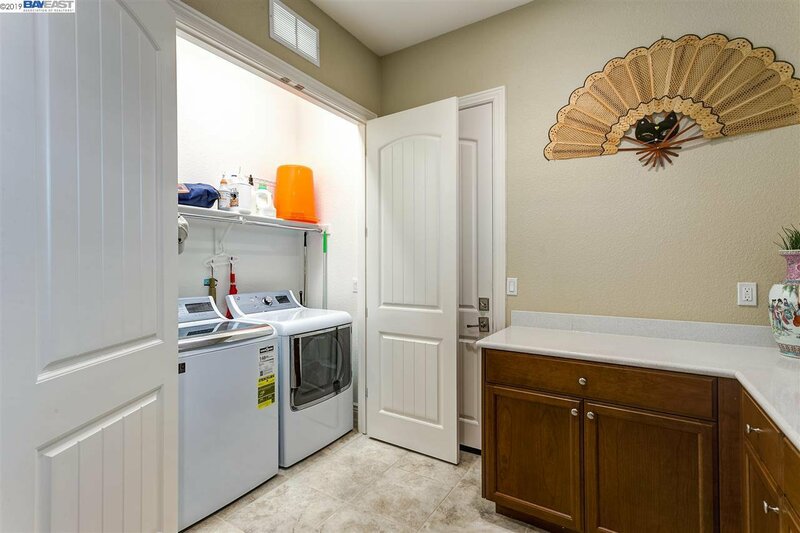 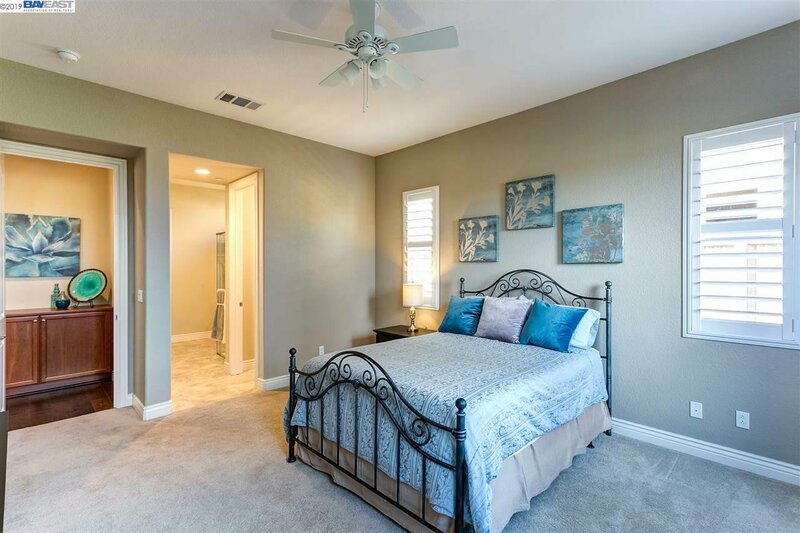 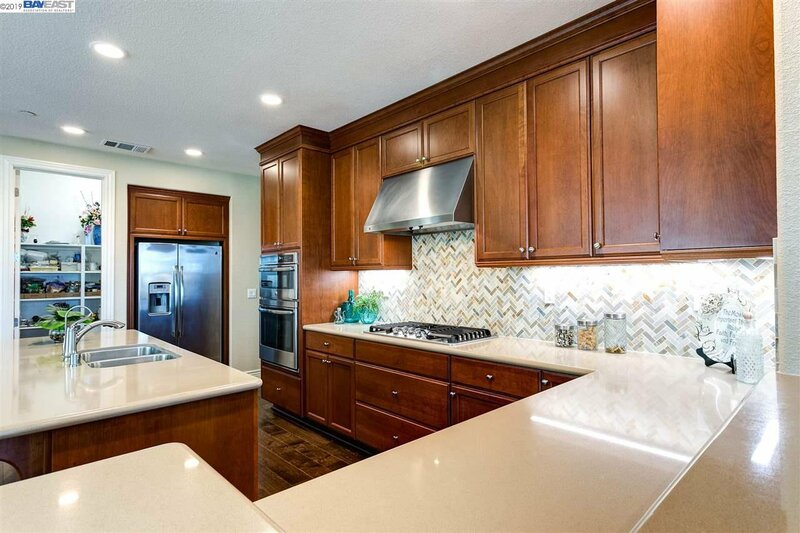 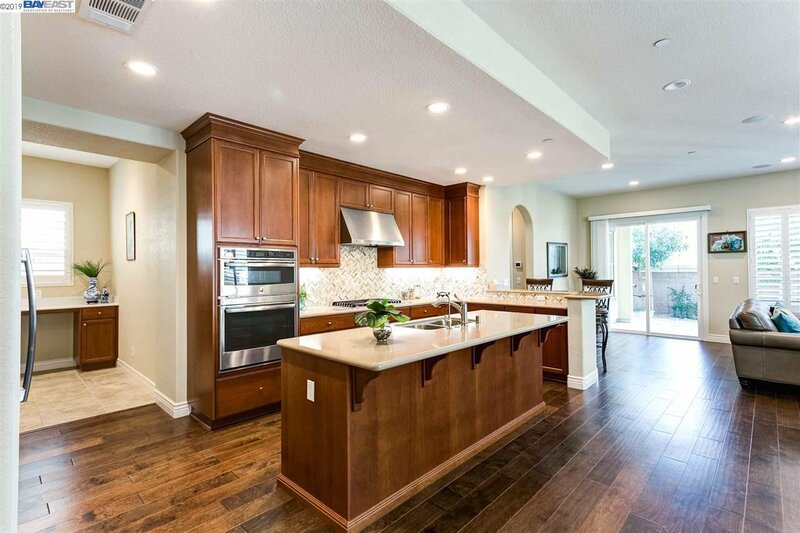 Ft with beautiful upgraded Cherry wood cabinets, quartz countertops, upgraded GE Monogram appliances, wood flooring, surround sound, custom Hunter Douglas Shutters, whole house fan, custom master shower tile design, solar and so much more! 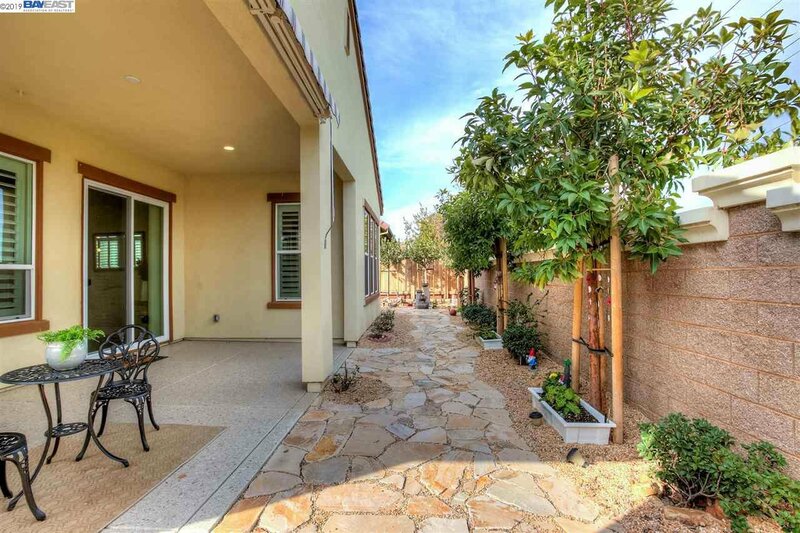 Front & Backyard professionally landscaped with a covered patio. 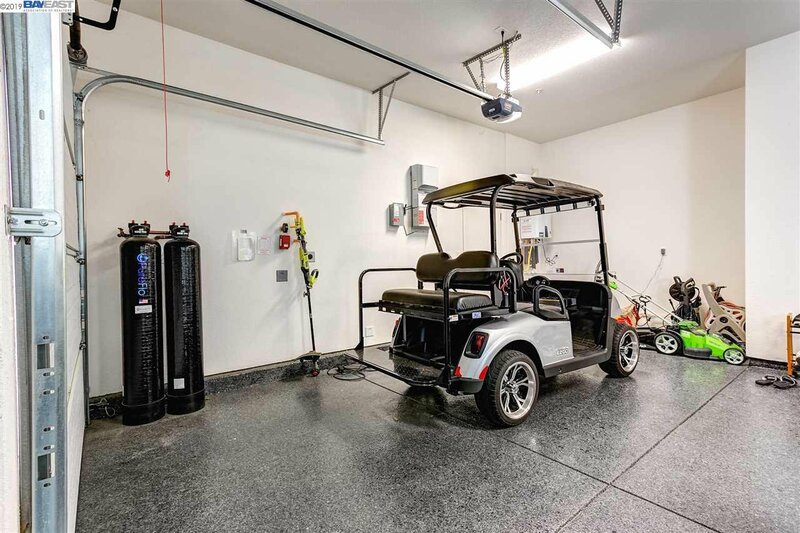 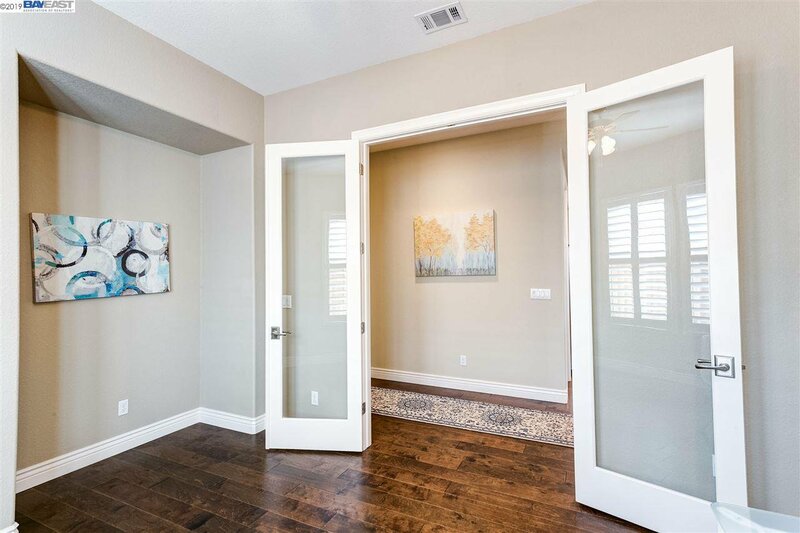 A spacious 3-car garage plus a workshop with custom storage cabinets and epoxy-coated flooring. 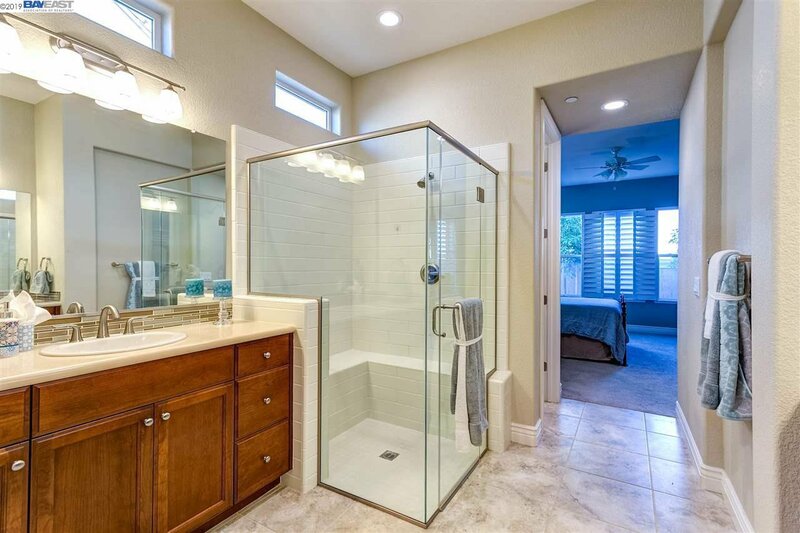 Tankless water heater and water-conditioning system. 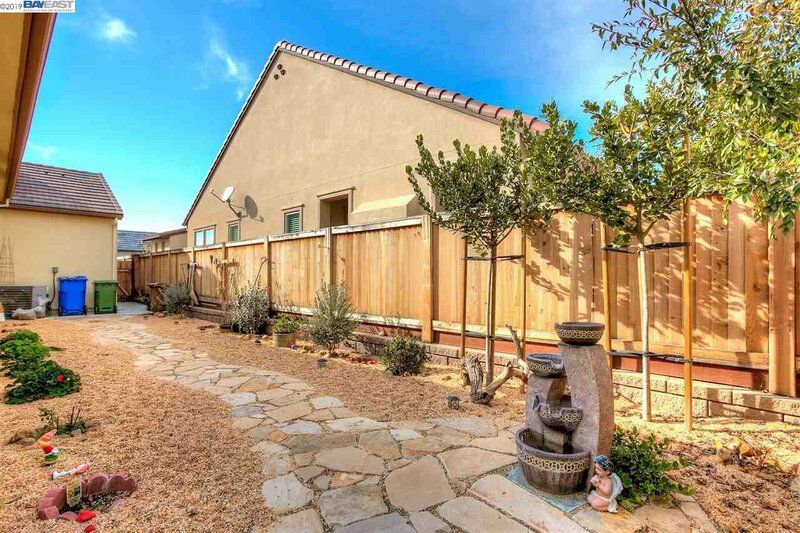 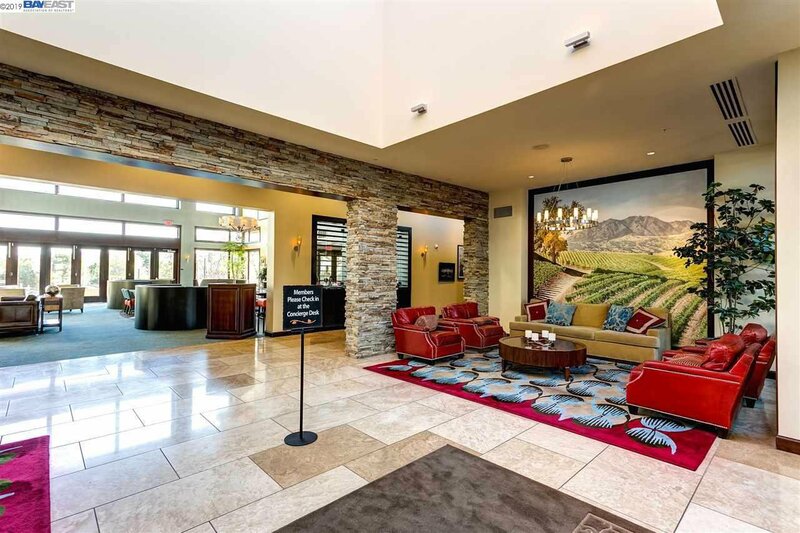 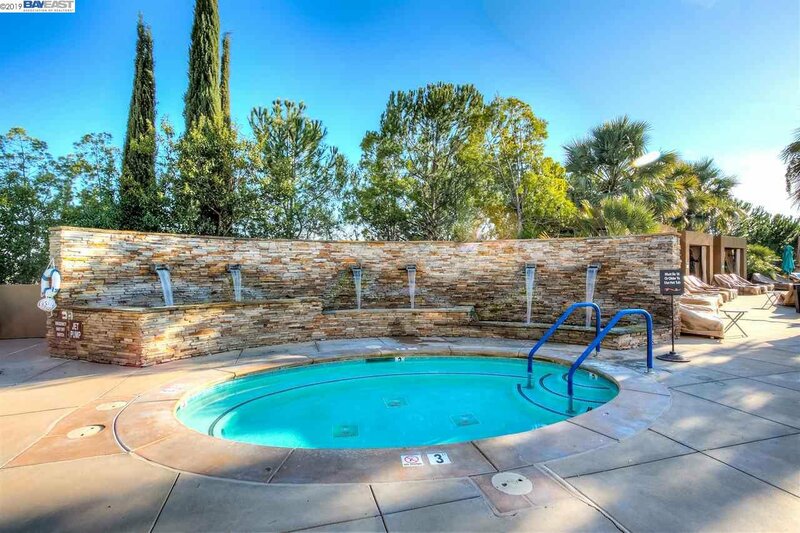 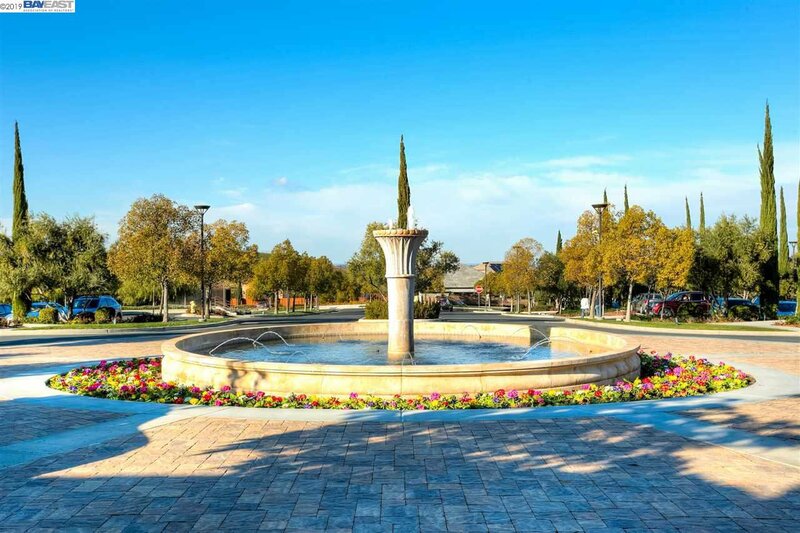 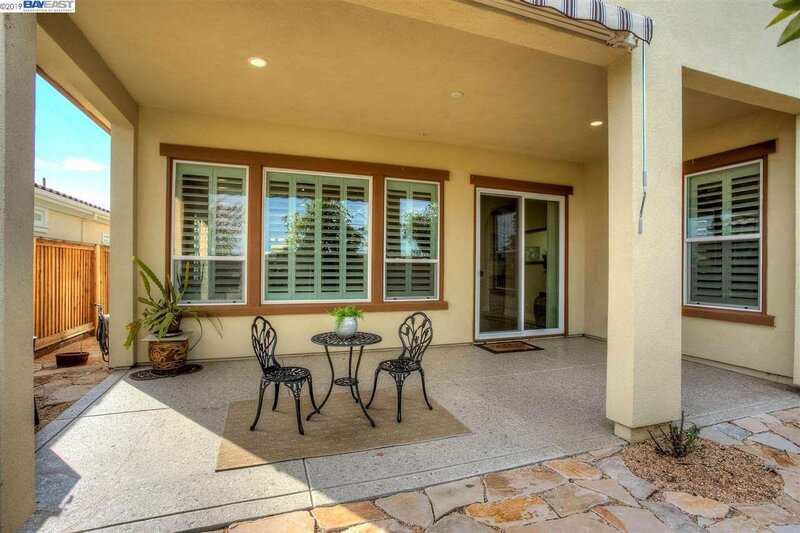 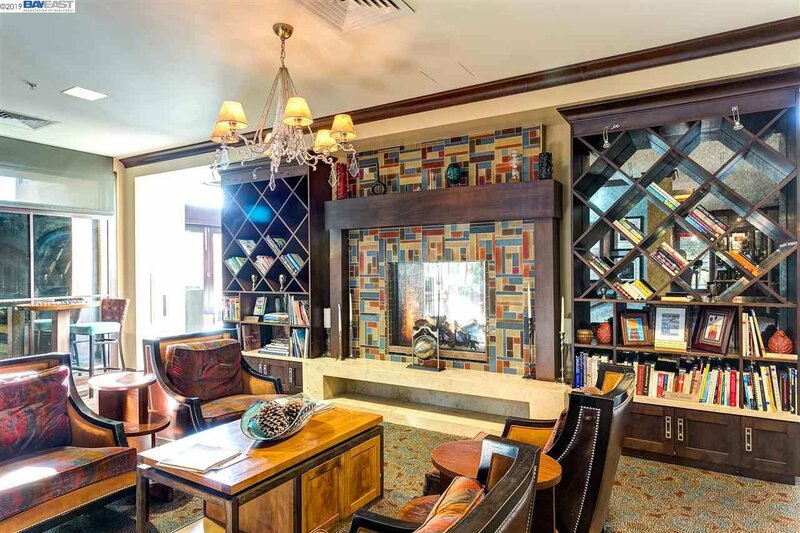 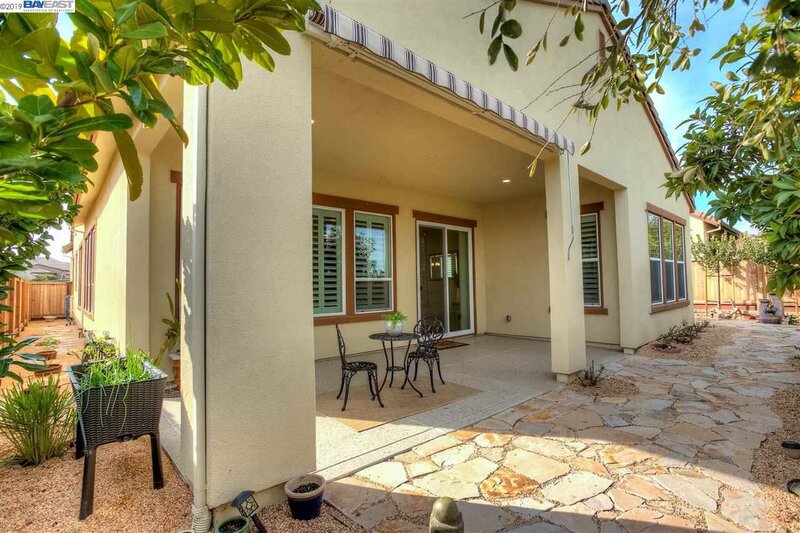 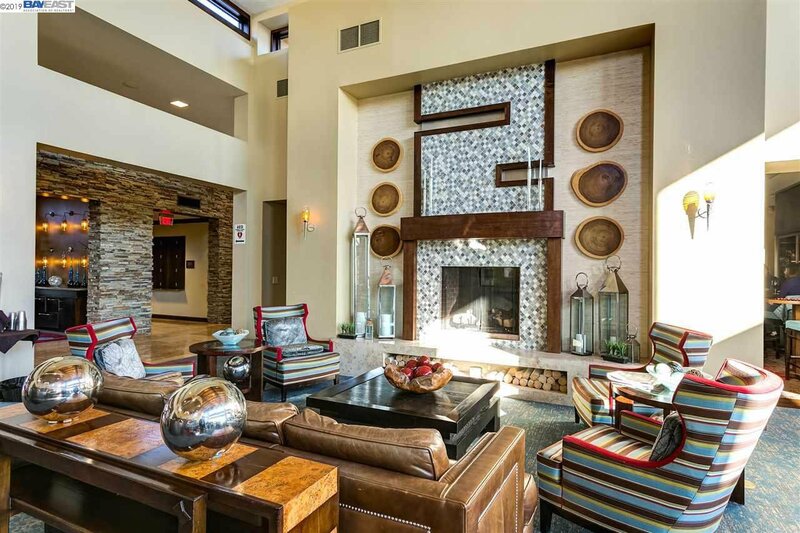 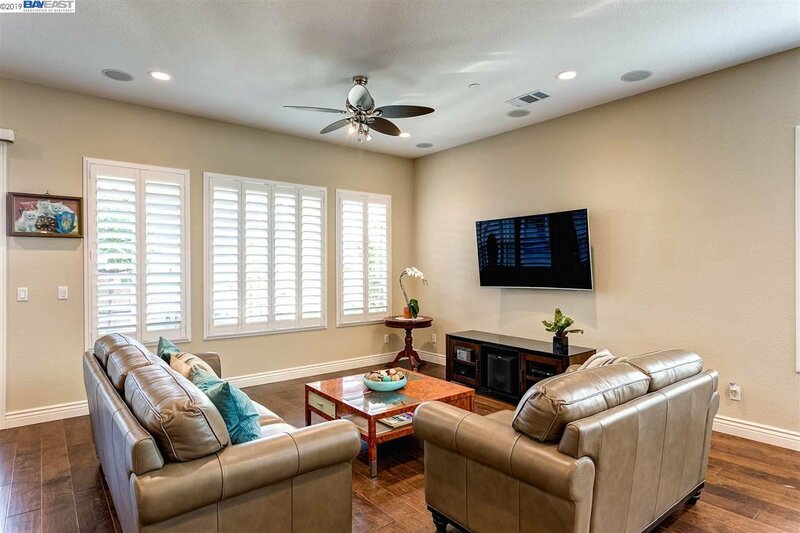 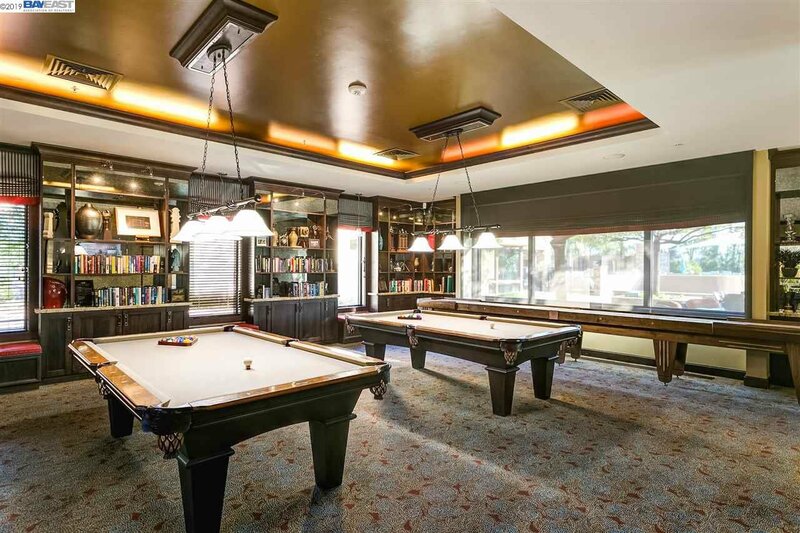 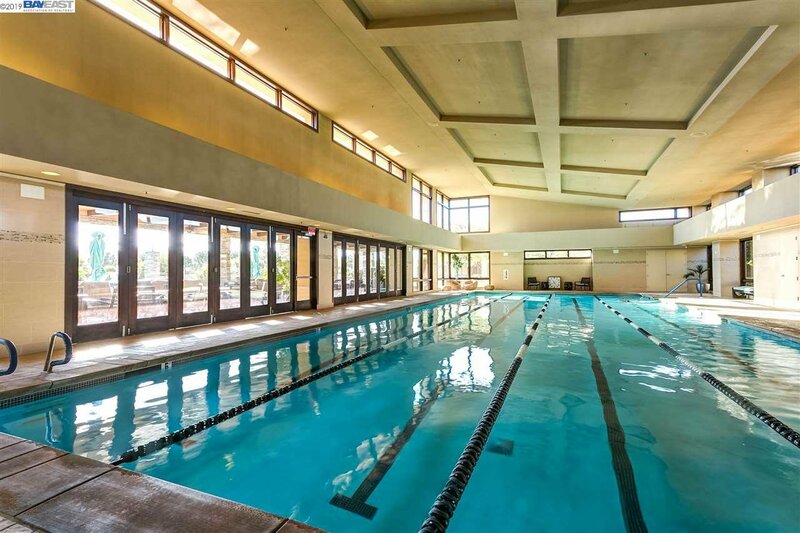 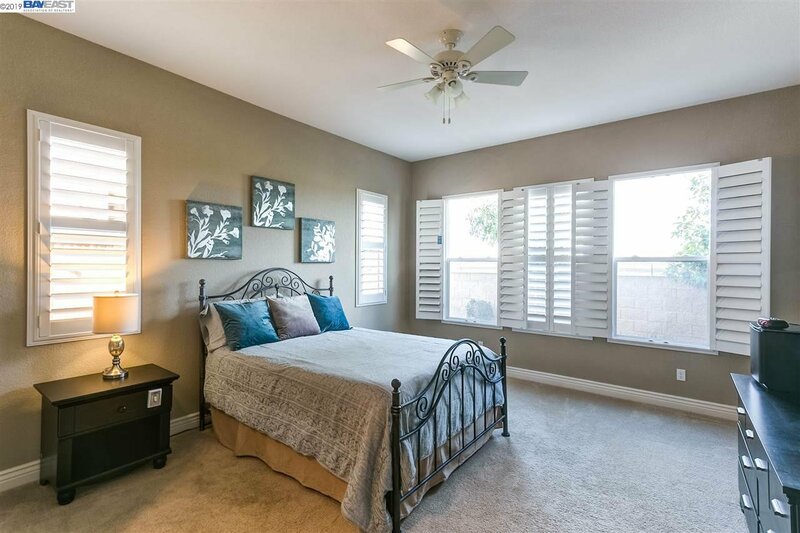 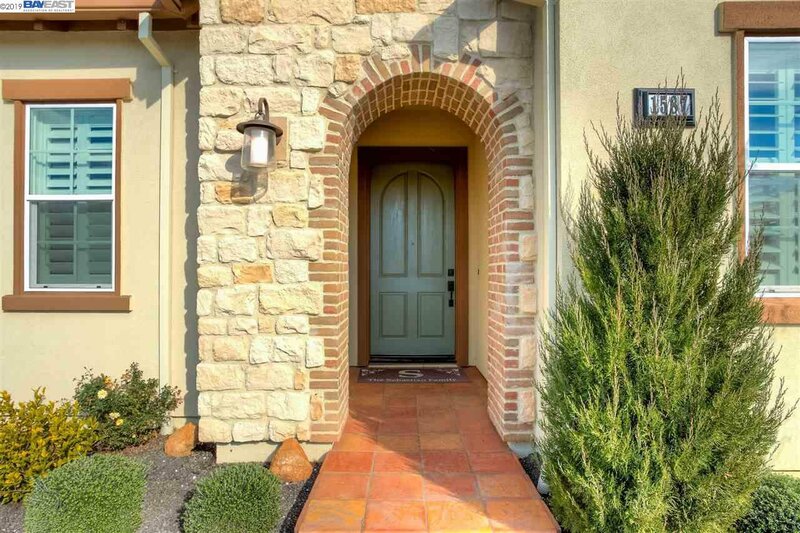 HOA includes the use of Club Los Meganos, fitness center, 2 pools, tennis, bocce courts. 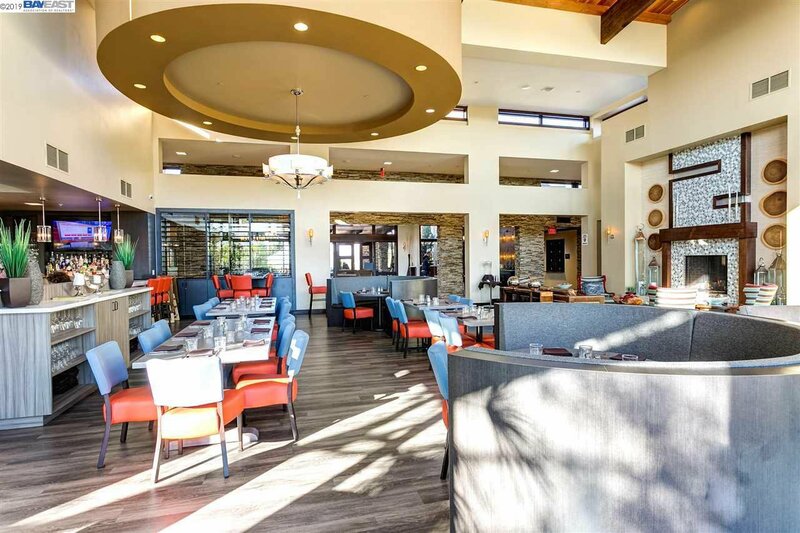 2 restaurants and full service spa are also available to enjoy. 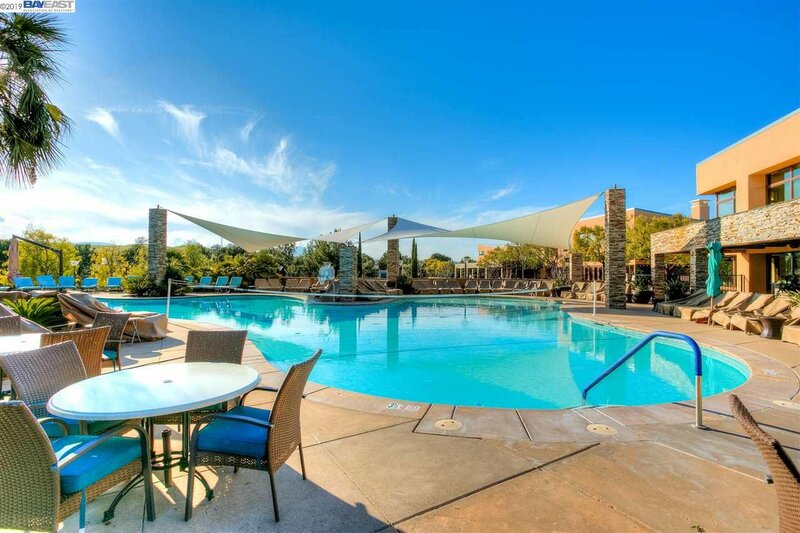 Resort style living at it finest. 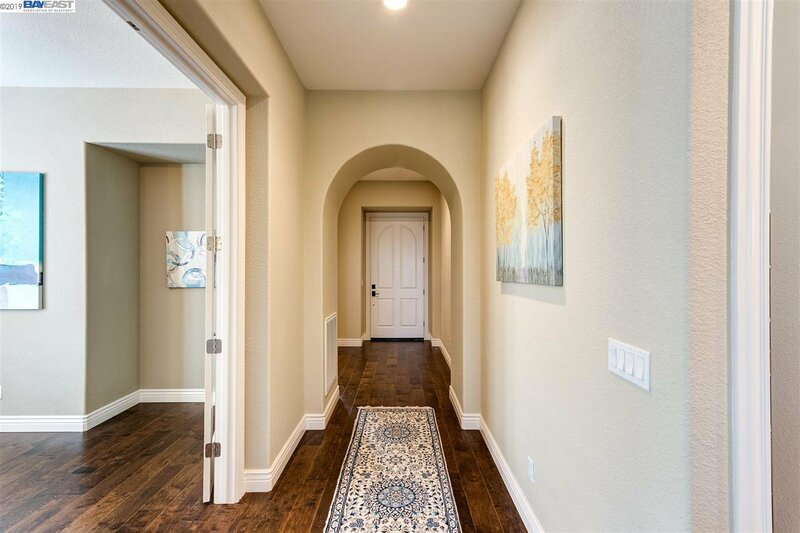 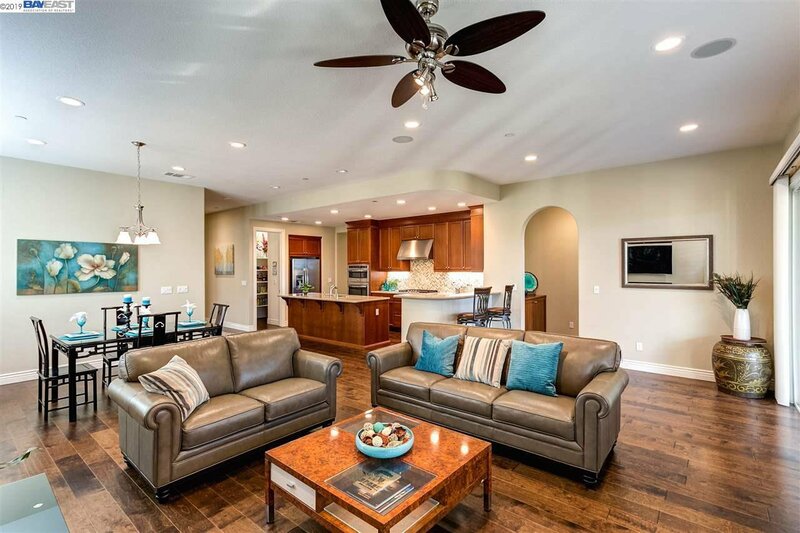 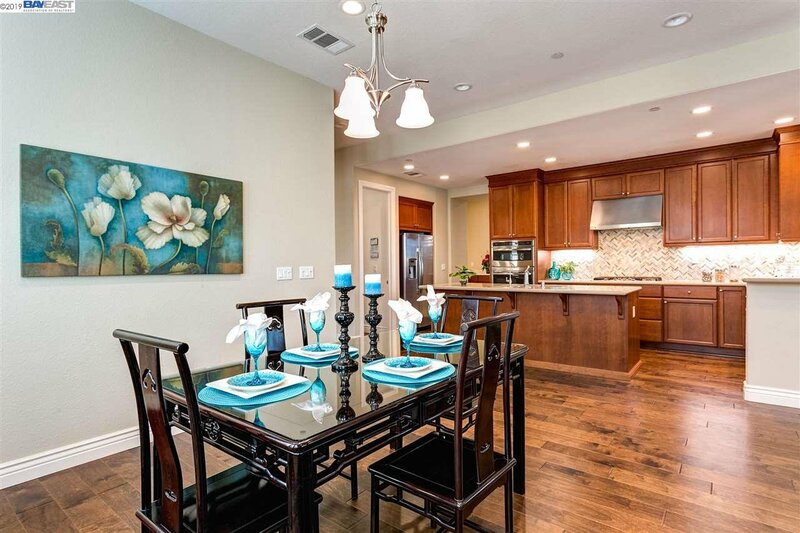 This home is a must see.Trilogy at The Vineyards 55+ resort community. 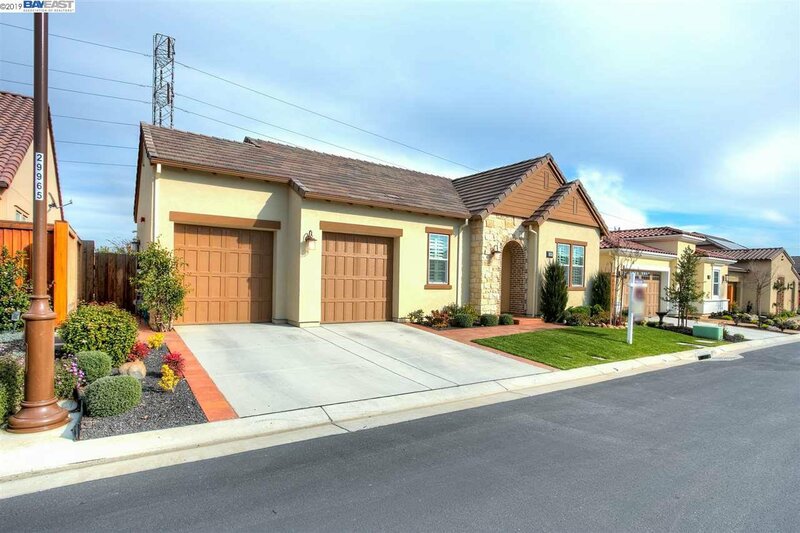 Garage has 2 plus garages. 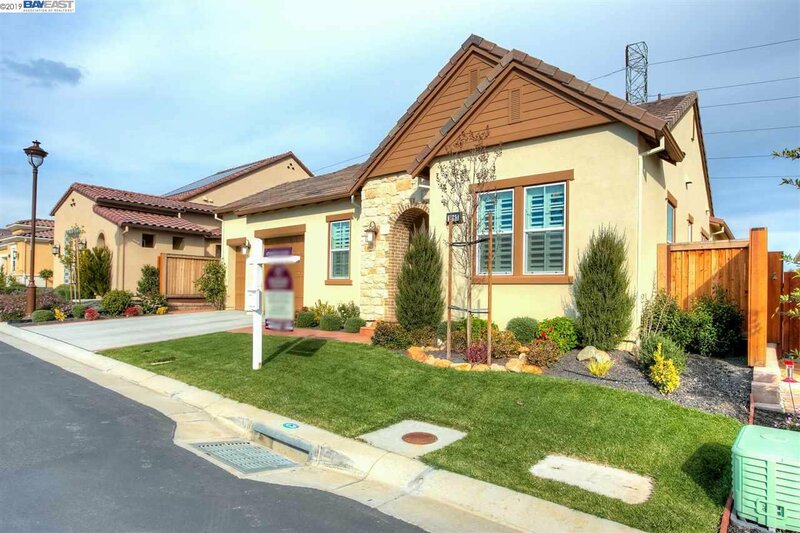 Listing courtesy of BHHS Drysdale Properties.